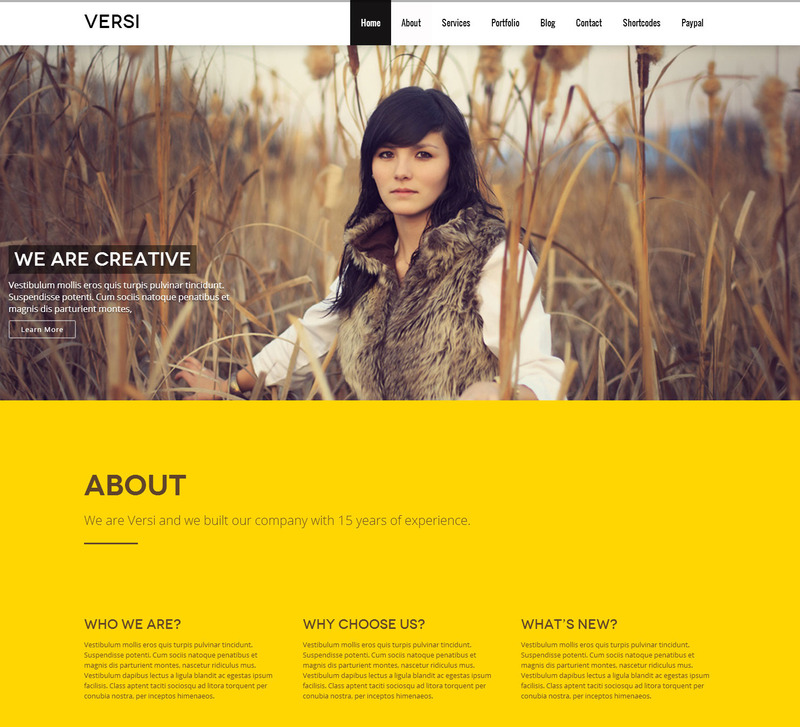 Versi is the perfect one page template for corporate, agency, nonprofit, freelancer or general business. 2 Home Variations, Light, Dark & Multi-colored Color/Gradient Skins, Ultra-responsive, 2 Navigation styles, fully customizable backgrounds(colors,images or patterns), Font Awesome icons and many more super-awesome features to keep you busy & satisfied. One of the best things about this theme is the RocknRolla support! I just bought this last night and already this morning they’ve solved two issues I had posted on their support forum. Thanks RnR! Highly recommended support. Developer went extra mile to to ensure my site appears exactly like his demo. Prompt reply. This is how all the developers should treat there customers. I’m delighted to have bought this theme and find it very interesting to work on. From my ranking developer is Super Elite Author already. Endless possibilites – With the advanced styling customization features, you can create endless possibilities by changing navigation styles, backgrounds for each section(header,sections, footer,etc..) with colors,images or patterns. 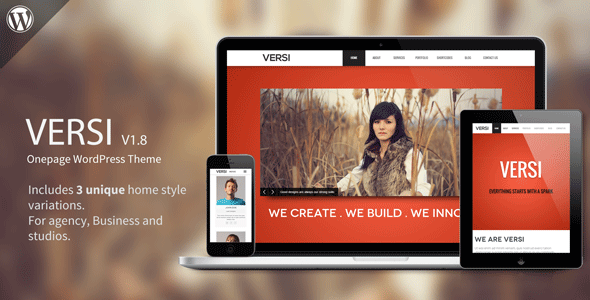 Ultra Responsive – Versi is 100% responsive, each and every element including the awesome slider are fully responsive. 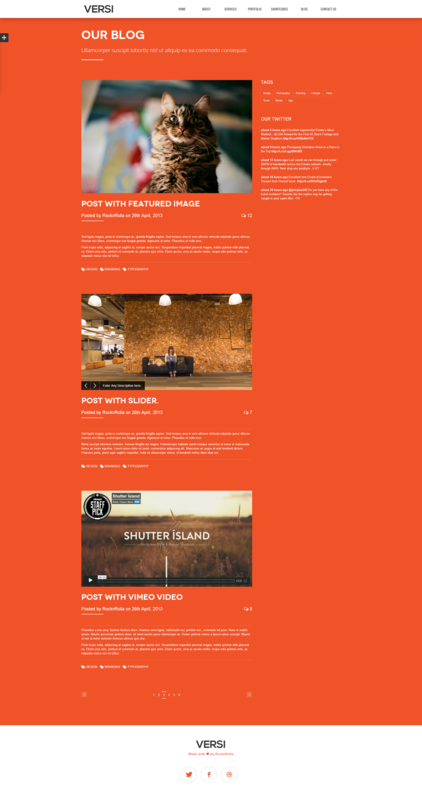 AJAX functionality – Versi also integrates AJAX functionality for Portfolio section. It also supportss media like youtube, vimeo, etc. Working Contact Form – The elements of the contact form is perfectly styled and works perfectly in all the major browsers. Advanced Styling – Versi allows you to set a customized backgrounds for each section. Background can be a Gradient, Color, Image, Patterns, etc. A super-quick way to get creative with your site. Fully customized sections makes your page more beautiful. Endless possibilites – With the advanced styling customization features, you can create endless possibilities by changing navigation styles, backgrounds for each section with gradients,colors,images or patterns. 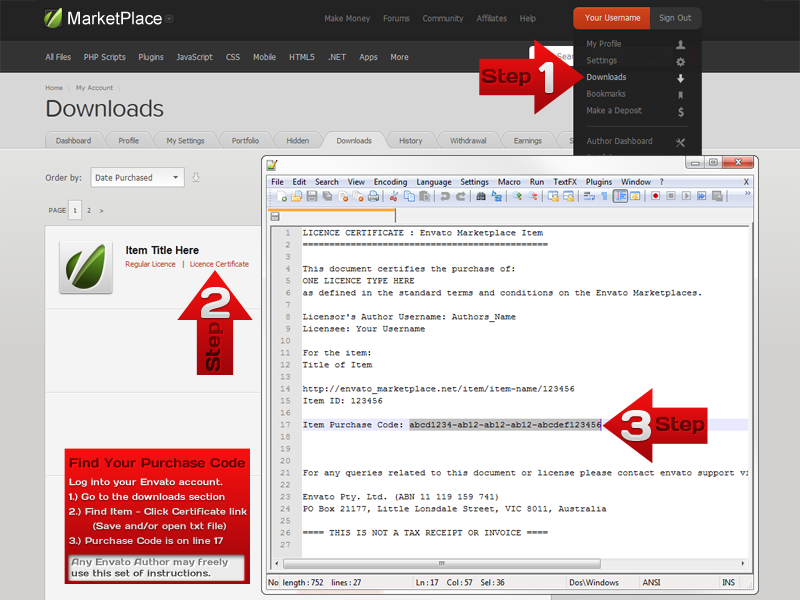 Shortcode Generator – Versi includes shortcode generator to easily add any shortcode to page,post or section. Translation Support – Versi also supports translation. WE have included .pot file to translate into your local language. 2 Navigation Styles – Versi includes 2 navigation styles. Customize it with any color, pattern with ease. Rocknrolla Helpdesk – Apart from the documentaion and screencasts, if your still have any problems, queries, bugs, issues, requests. You can just raise a topic in our Helpdesk.